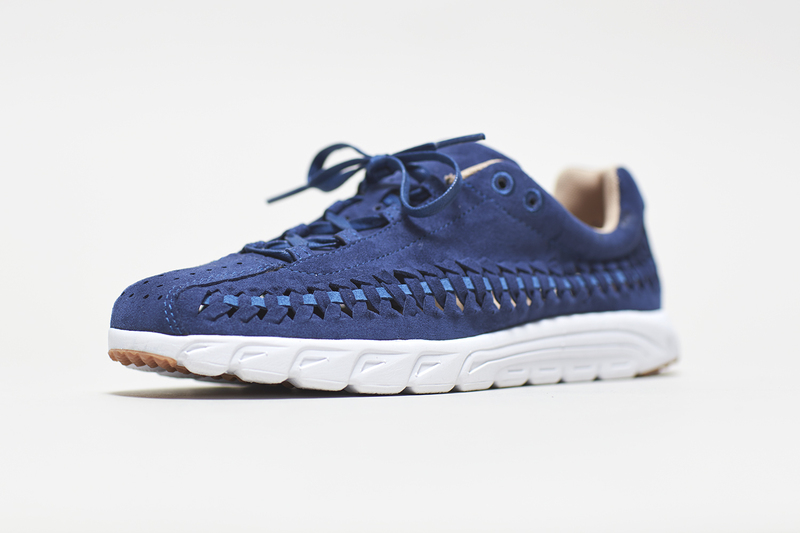 Following on from the launch of the Mayfly OG a few weeks ago, Nike present the Mayfly Woven. 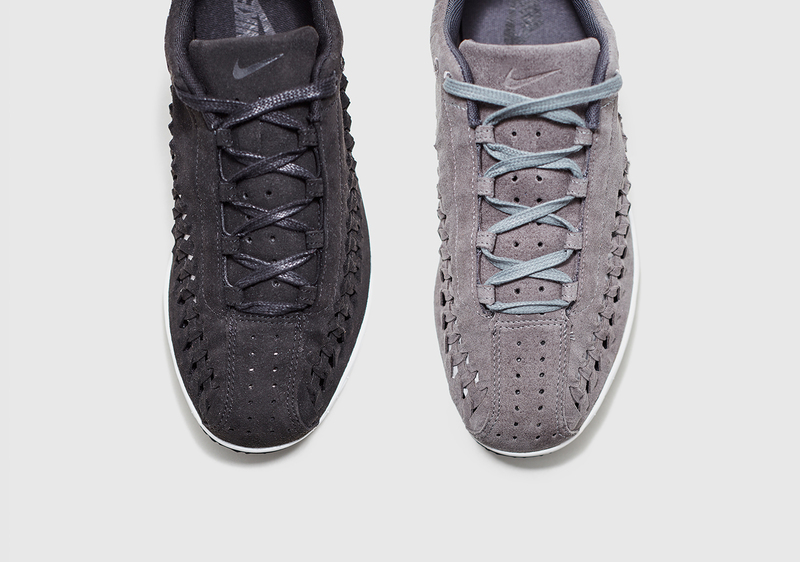 Utilising the same iconic concept, Nike give the silhouette the woven treatment alongside incorporating a premium suede upper and leather insole. 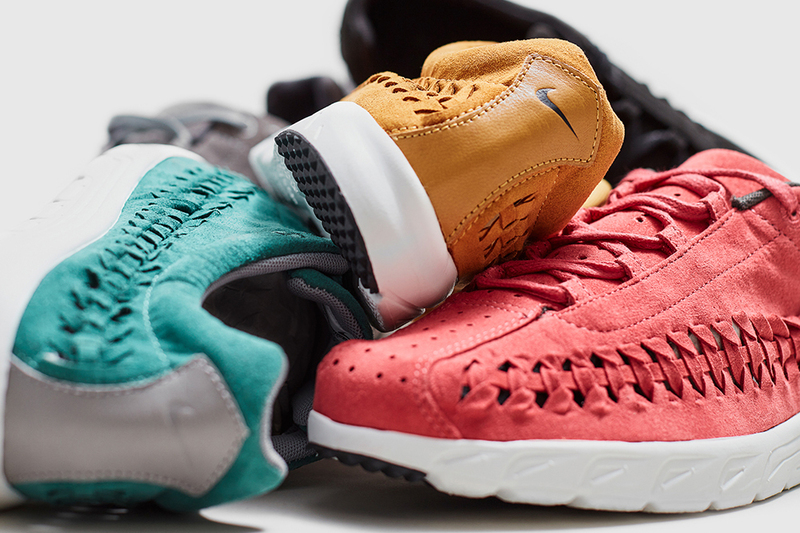 Not many products can openly say they’re designed with a limited lifespan akin to that of an airborne, aquatic insect. 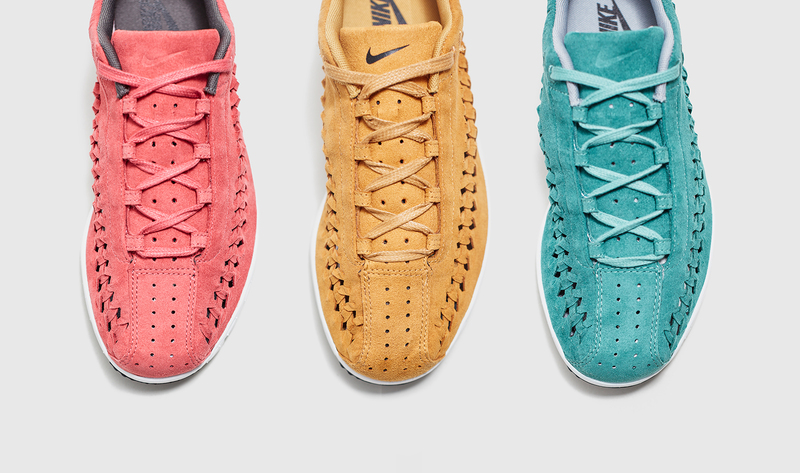 The Nike Mayfly is that shoe. 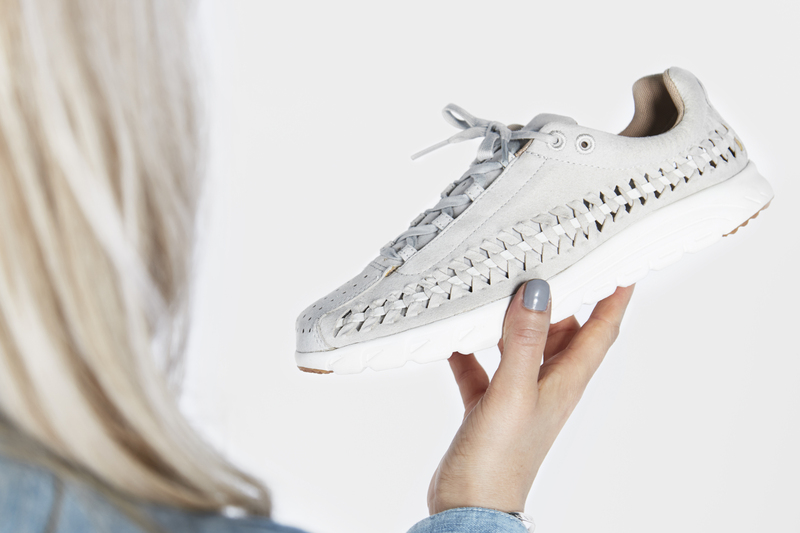 Created back in 2003, the Mayfly was designed purely as a race day shoe, with the aim of lasting you out for 100km of intense pavement pounding before its life would end, much like it’s aerial counterpart which is born, breeds, and dies all within a 24 hour period. As well as the five unisex options available, we also have three more colourways exclusively sized up for women. 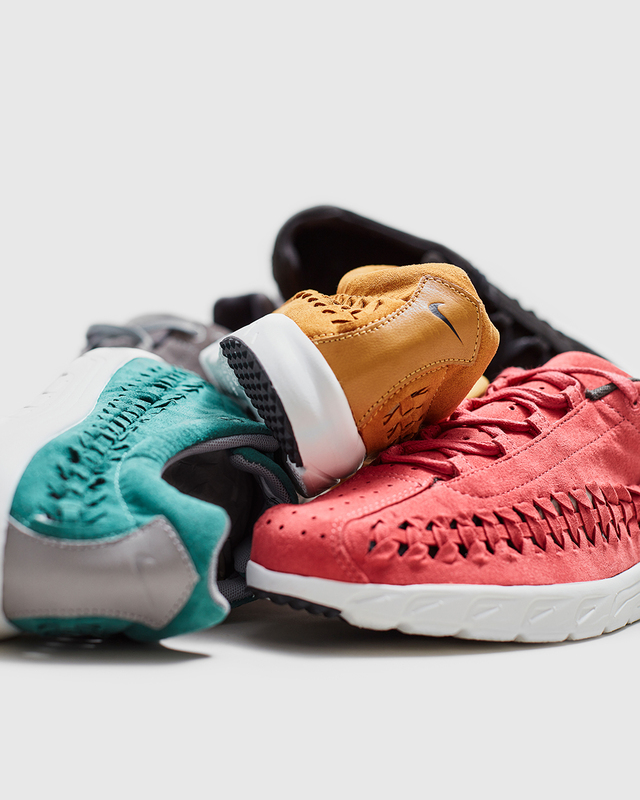 The Nike Mayfly Woven is available online, in size? stores and in size? for women now.